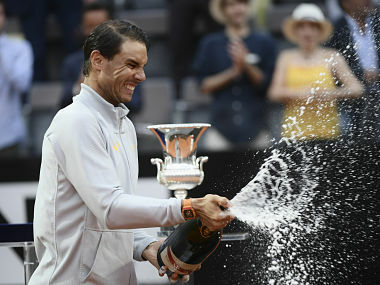 Rafael Nadal insisted Sunday that his stunning 6-1, 1-6, 6-3 comeback win over Alexander Zverev which delivered an eighth Rome Masters title will have no impact on his campaign to lift an 11th French Open. 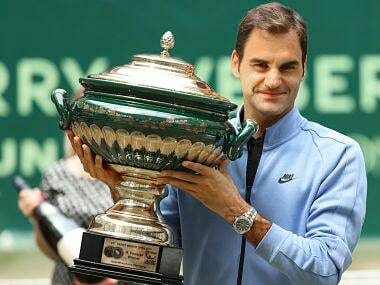 The 31-year-old also showed why he will once again be the runaway favourite when Roland Garros begins in a week where he'll be bidding for an 11th French Open title. Rafael Nadal said on Sunday he has already put his Madrid Masters defeat behind him as he targets an eighth Italian Open title in Rome before his French Open title defence. 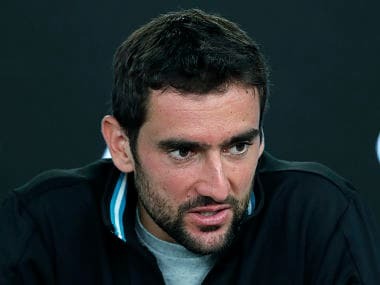 World No 4 Marin Cilic announced on Friday that he will miss next week's Madrid Open tournament with a knee injury suffered during last month's Monte Carlo Masters. 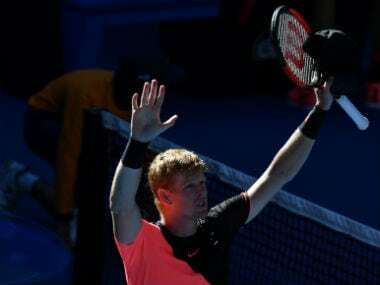 Britain's Kyle Edmund knocked out Australian teenager Alex de Minaur with a 6-2, 7-5 win to reach the quarter-finals of the Estoril Open on Wednesday. 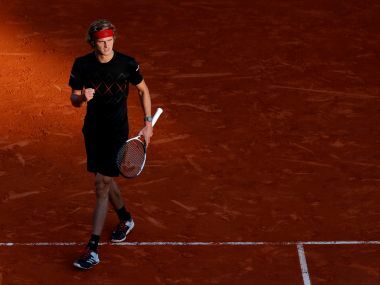 Alexander Zverev came through a marathon final set under the lights just before 9 pm to win 4-6, 6-2, 7-5 after two hours and 39 minutes. 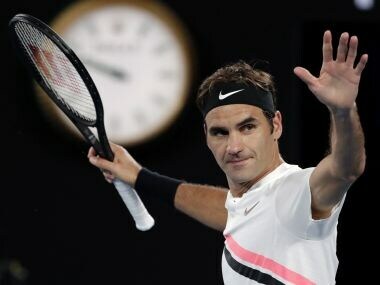 Roger Federer will not take up a wildcard invitation to next week's Dubai Championships, the event's tournament director confirmed on Friday, with the new world number one opting for an awards ceremony in Monte Carlo instead. Nadal seeks his third US Open title after 2010 and 2013 and his 16th career major when he faces South African 28th seed Kevin Anderson. At 35, after six months out following knee surgery, Federer stunned the tennis world with his victory at Australian Open 2017 in Melbourne. 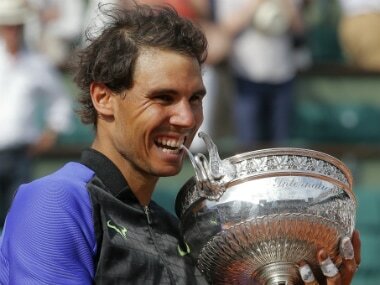 Rafael Nadal will resume his bittersweet relationship with Wimbledon buoyed by his record-breaking French Open but wary of the traps which have ensnared him at the All England Club.